Executive Fernbrook townhouse located on a quiet and private enclave in Joshua Creek overlooking a beautifully treed neighborhood, including nearby ravines. Over 2,300 square feet of living space in a unique floor plan only replicated a few times in the complex. The tiled entry foyer with large coat closet creates a great entranceway with access to the garage as well as a powder room. The kitchen has been updated with stainless steel appliances and is open to the dining room, fantastic for entertaining. The raised living room with soaring 16’ ceilings creates an additional entertaining area with a gas fireplace and access out to the backyard. The second level features generous sized bedrooms and a conveniently located laundry room. 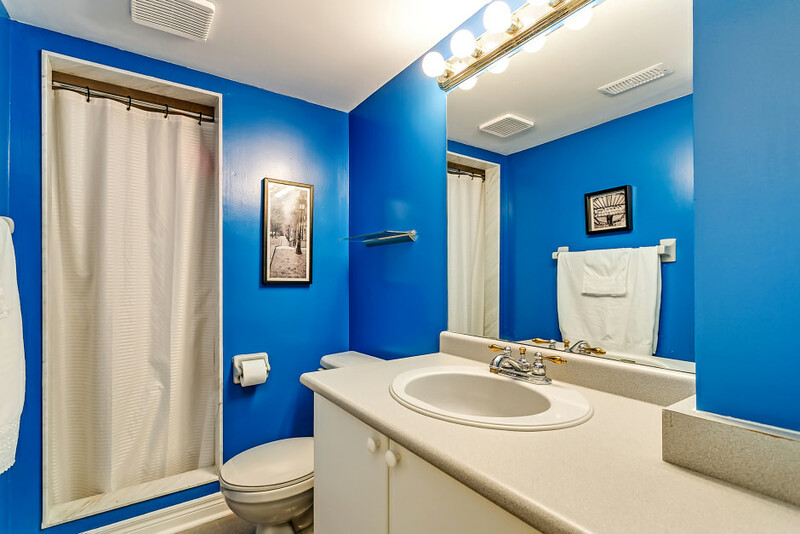 The master is bright with natural light, features his and her closest and a private ensuite. 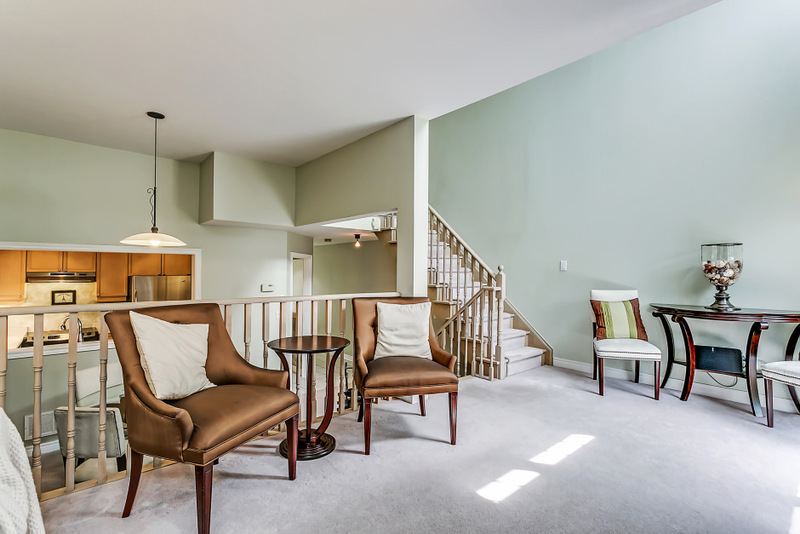 The lower level has two distinct living spaces, the main recreation room with dimmable pot lights and gas fireplace and down three stairs a separate home office. A full washroom, walk-in closet and large storage room finishes off this level. The private backyard with evergreens, patio stones and privacy fencing is a lovely place to spend a sunny afternoon. Just steps to Iroquois Ridge HS, parks, ponds and ravine trails. A commuter’s dream location with easy access to the 407, 403, QEW, Clarkson or Oakville GO station. Perfect for a family, young professionals or downsizer looking to live in one of Oakville’s most desired neighborhoods.